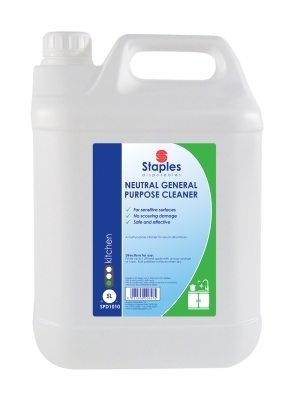 Safe to use on sensitive surfaces whilst remaining effective without producing any scouring damage. Ideal for cab wash, cleans and degreases door pillars. For all year round use! A non smear formulation for maintaining clear windscreens allowing maximum visibility. Used neat, this product will act as a de-icer on windscreen and locks. A silicone based emulsion for cleaning vinyl and trim and giving instant gloss. Long lasting. With its floral aroma this shampoo is high active but low foaming, leaving a clean, bright, streak free and polished finish in one go. For hand or automatic vehicle washing. Contains wax.